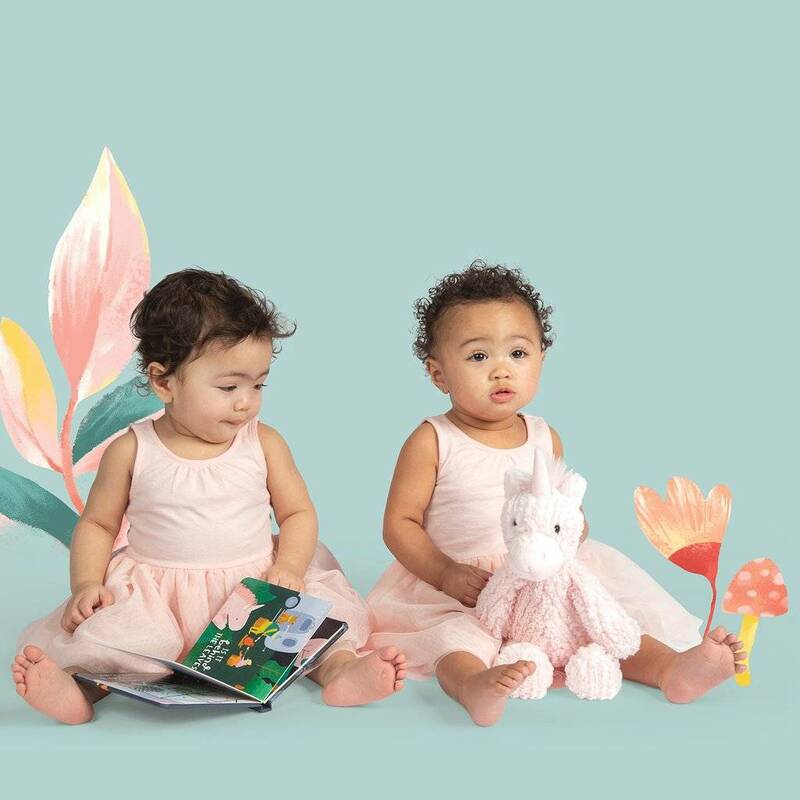 Introduce your little one into the wonderful and whimsical world of the Adorables, with everyone's favorite Petals Unicorn character! 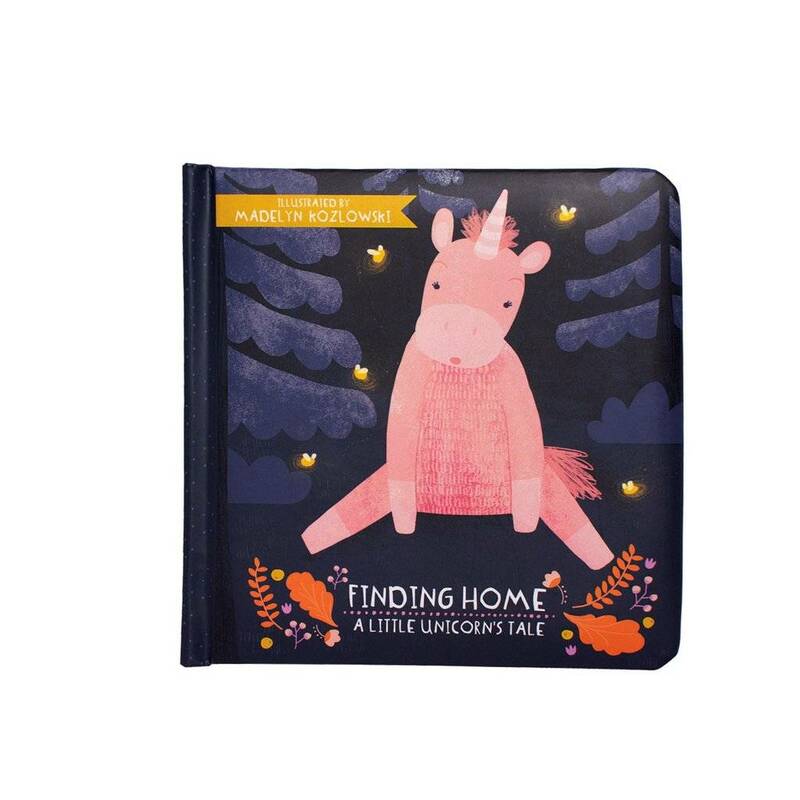 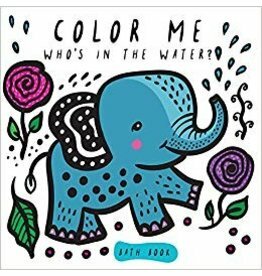 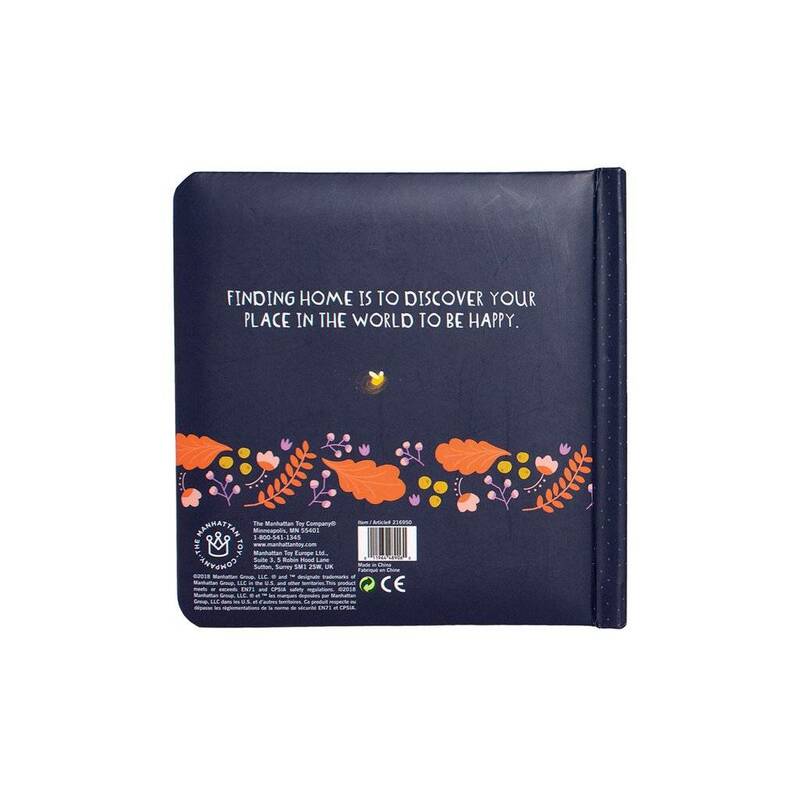 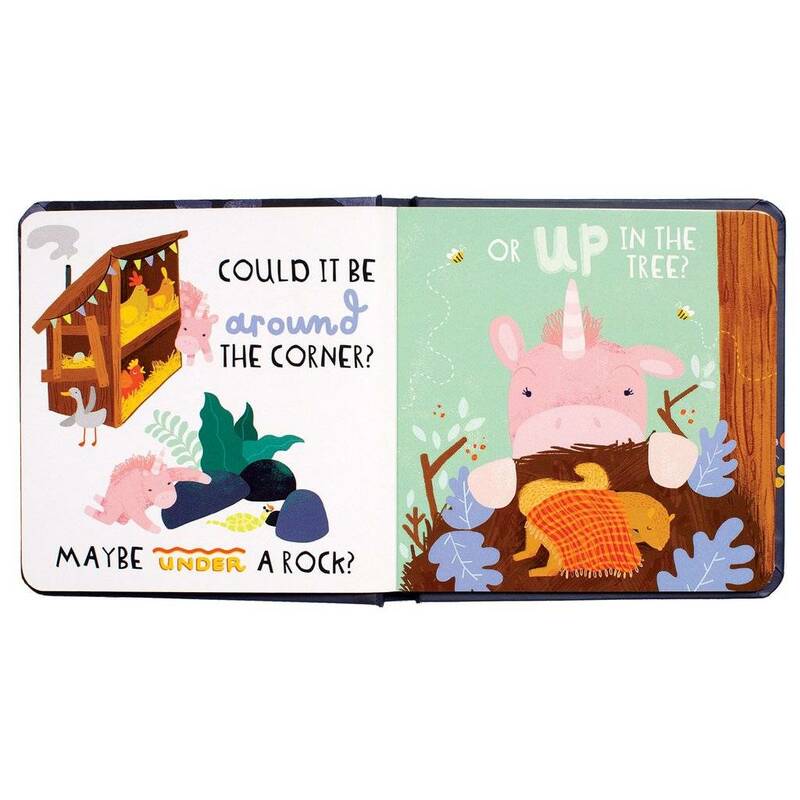 Featuring 10 full-color and beautifully designed pages of unique artwork by our talented Madelyn Kozlowski at Manhattan Toy, and a soft, padded cover for your young one. 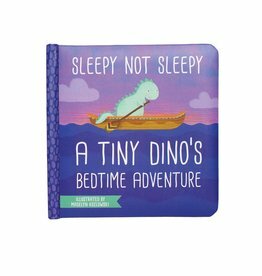 This is the perfect book to read to your young one before bed. 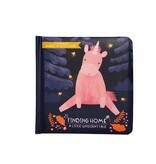 They will instantly connect and fall in love with Petals Unicorn and the adventure that awaits, and slowly drift off to sleepy land. 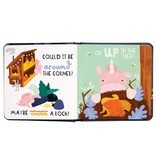 Let their imagination run wild and introduce your young one to this amazing book today. 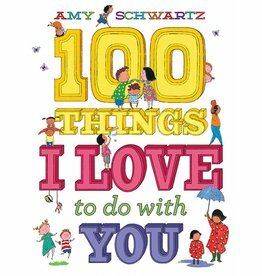 Presents a colorful world of possibilities-from astronaut to zoologist and everything in between-for all little girls with big dreams.